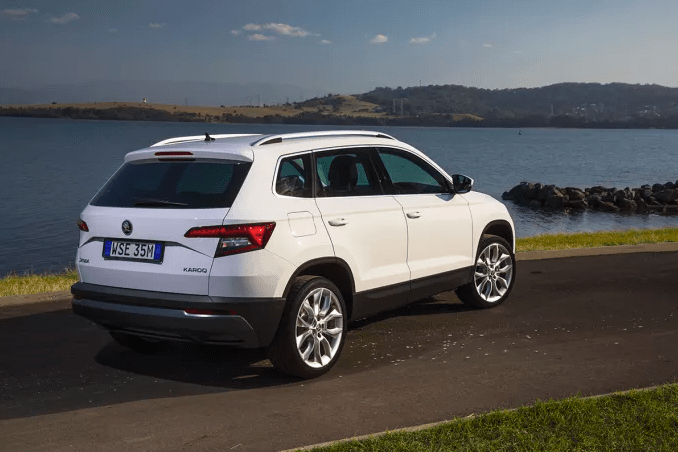 Anyone following the Australian car market in recent years cannot have failed to notice the dominance of SUVs in the marketplace. This is starting to be diluted slightly with the addition of SUV like utes and crossover vehicles, but it’s still very prevalent. Some car manufacturers have met this demand with more SUVs, and in some cases, this has reduced the available choice in other segments. 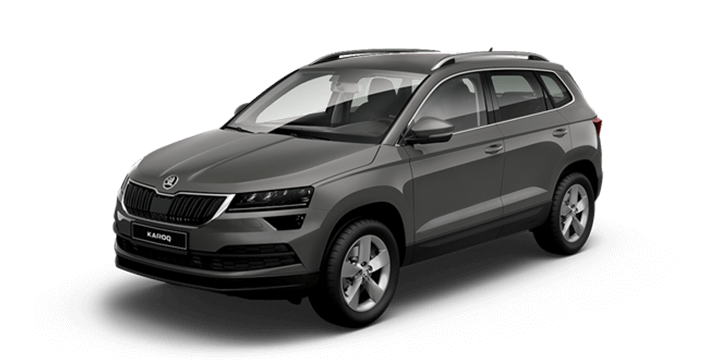 This is not the case with Skoda, despite releasing the Kodiaq and Karoq SUVs, they have reaffirmed their commitment to the Skoda Octavia wagon with a new model in the pipeline for a 2020 release. 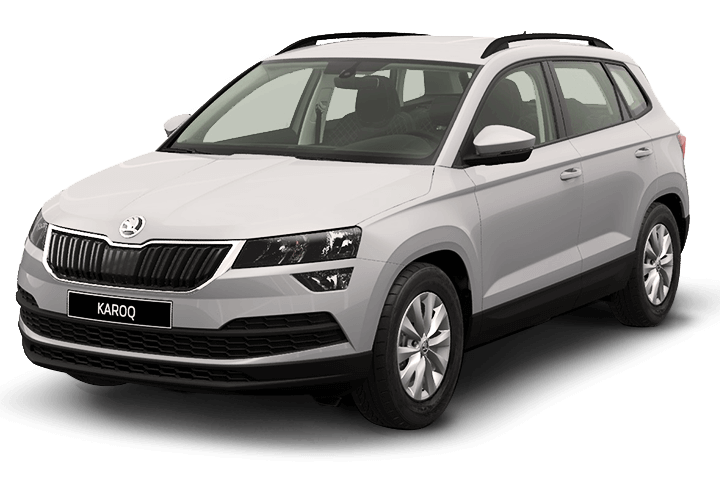 Alain Favey is a prominent Skoda Board Member for Sales and Marketing, and he was in Australia recently to meet Skoda Australia dealers and managers. The primary purpose of these meetings was to outline how the Czech car manufacturer would be moving ahead here in the next few years. 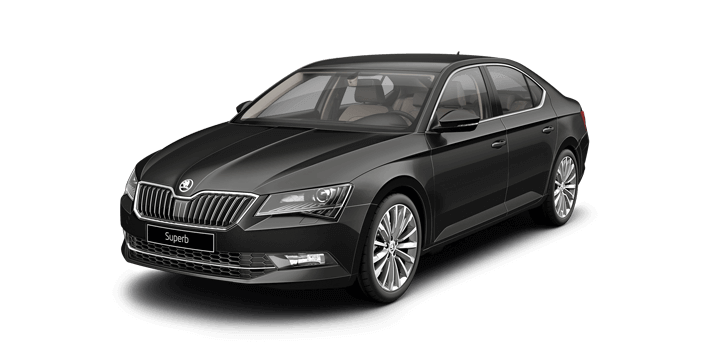 A number of interesting announcements were made including one in particular regarding the Skoda Octavia wagon. Mr. Favey stated “We will launch the all new Octavia in 2020,” he then added. “It will be new in every aspect,” and he then said, “it’s an extremely good looking car.” This statement seems to indicate that the design is well underway and we look forward to sharing the details as we learn more. 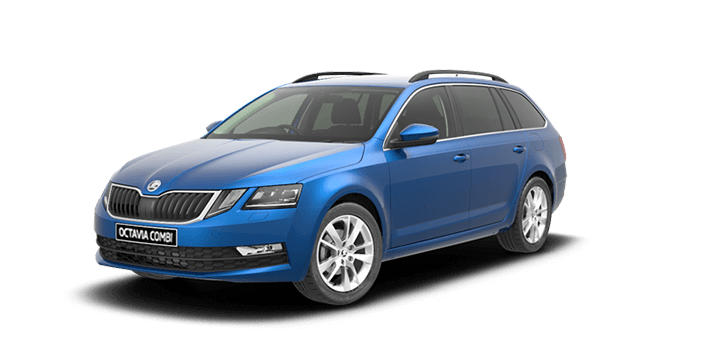 The Skoda Octavia is the best selling car for the brand here in Australia. It has strong competition against rivals, such as the Ford Mondeo, the Mazda 6 and the Toyota Camry. 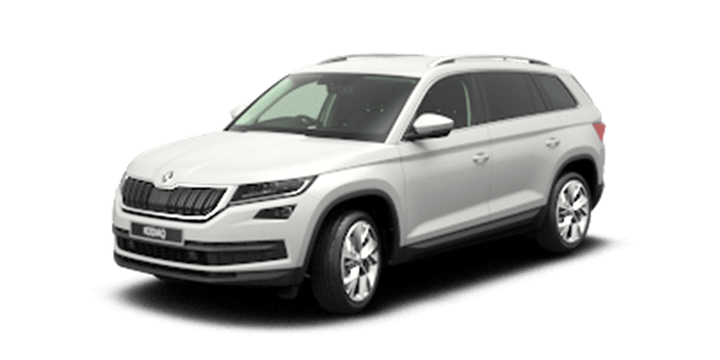 However, for a relatively new brand here, the Skoda sales figures are very encouraging, and there are plans to significantly increase sales numbers in the coming years. 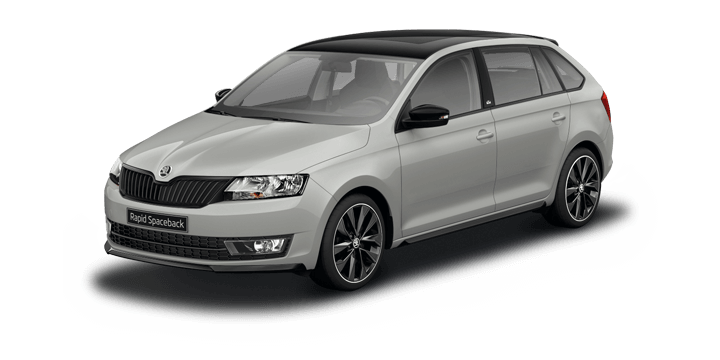 The Octavia range is a natural starting point for growth and developing the model to attract new buyers is a sound strategy. The busiest segments in the next few years may still be electric vehicles and SUVs, but there will always be a demand for family saloons and wagons. 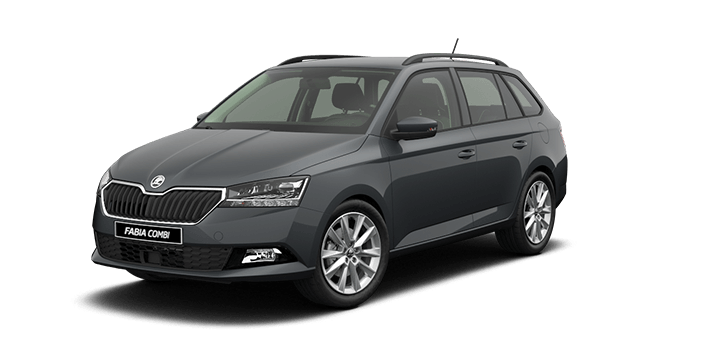 It seems that Skoda is confident that there will be an upsurge in demand for their Octavia wagon in the near future. 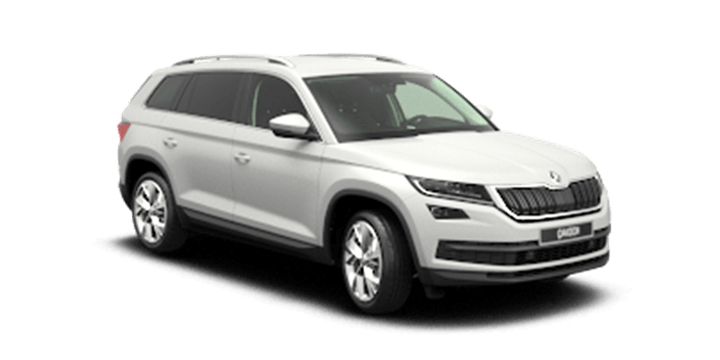 However, if this doesn’t materialise, then they have the excellent Kodiaq and Karoq on hand to garner SUV and crossover sales. 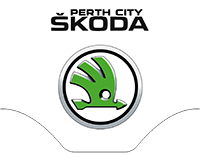 If you’re looking for the latest Skoda Octavia wagon, 2018 models are available at Skoda Perth, and we look forward to arranging a no obligation test drive for you.